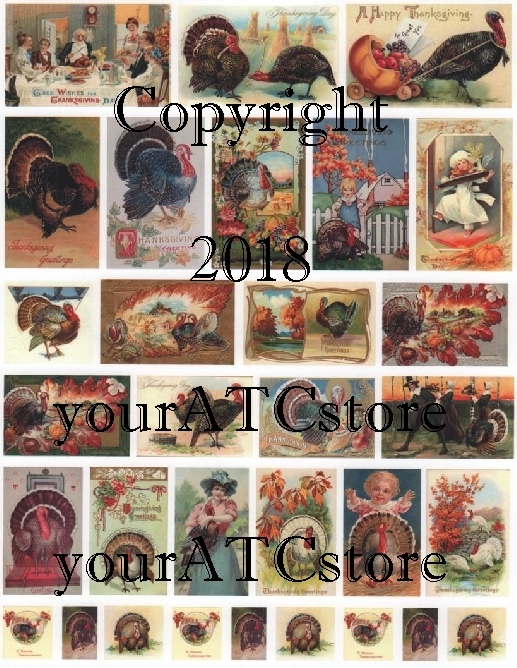 yourATCstore Vintage Happy Thanksgiving Collage Sheet #2. This sheet is full of vintage Thanksgiving cards with pilgrams, indians, pumpkins, and of course turkeys. Very colorful with wonderful Thanksgiving greetings! These smaller images are perfect for making Thanksgiving ATCs, greeting cards, and your other altered art projects. 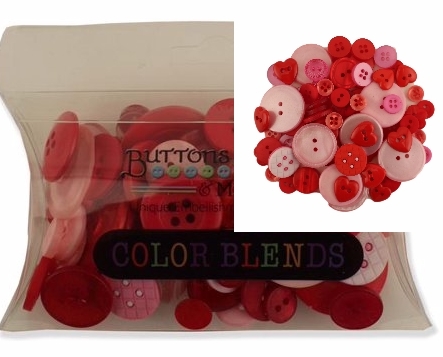 This matte finish collage sheet is professionally printed and comes in a crystal clear bag for protection. Sheet measures 8 1/2" X 11" and is Acid Free.